It’s summertime, and that means there’s a good chance you’re going to be spending time outdoors enjoying the beautiful weather. Unfortunately, where there’s good weather, you’ll likely also find pesky bugs. After a perfect day enjoying outdoor activities, your skin can turn into a roadmap of bug bites and welts. Seek comfort with natural remedies that aren’t full of harsh or harmful chemicals. I’ve developed two recipes to soothe the itch and pain associated with bug bites. Bonus: One of the balms also does double duty as an insect repellant and itch soother. 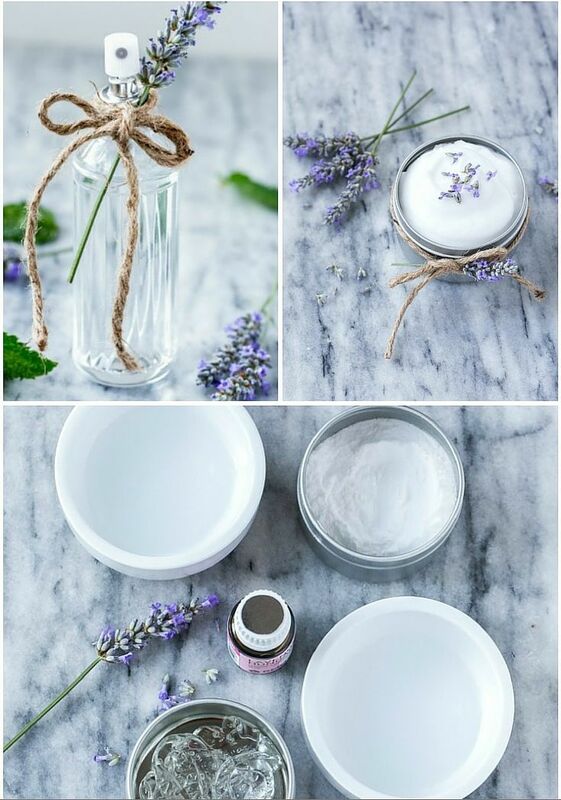 Both of these remedies contains a powerful “stack” of essential oils and other ingredients that will help prevent, soothe, and heal pesky bug bites and stings. If you’ve ever smelled fresh lavender, you know how calming and relaxing this plant is. 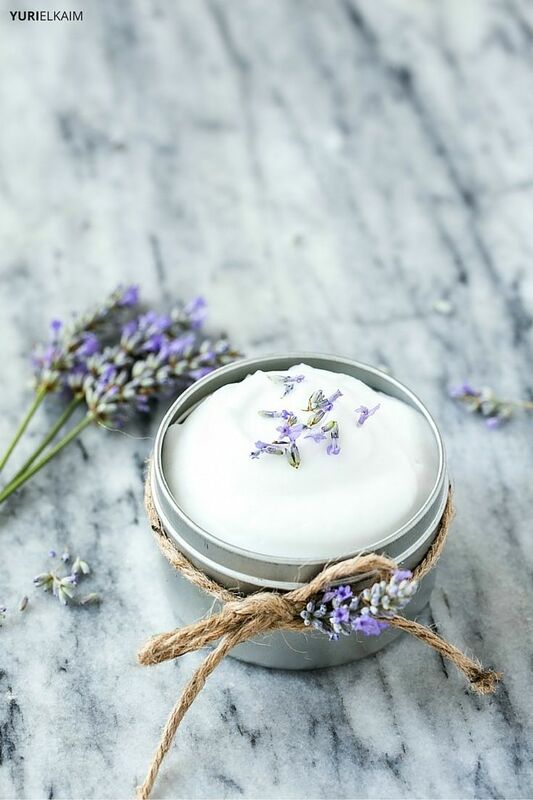 Lavender works as an analgesic, meaning it acts to relieve pain, and it also has anti-inflammatory and antiseptic properties. Its calming and relaxing qualities help to soothe bug bites. And not only does it help you feel better, lavender oil also works to repel a variety of bugs, including mosquitoes and ticks. Eucalyptus is an all-around threat when it comes to bugs and skin issues. In fact, Aborigines in Australia used eucalyptus oil to soothe scrapes, cuts, and bites. It has analgesic, antibacterial, and anti-inflammatory properties, which makes it a perfect addition to a bug bite remedy. When choosing a eucalyptus essential oil, make sure that you are using one that is a therapeutic grade to get the best results. 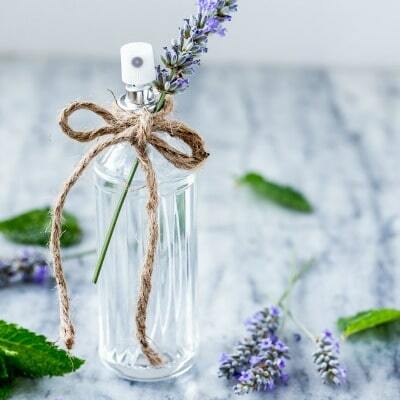 Like lavender, eucalyptus oil also repels a number of bugs. At the same time, it contains superior antiseptic qualities, protecting bites and stings from becoming infected. Peppermint can take the sting and the itch out of various bug bites when applied directly to the skin. Its cooling nature can help block out other sensations, such as itching, to provide temporary relief. Aloe vera has antibacterial properties that work to heal while soothing irritation, redness, and swelling at the same time. While a large percentage of aloe vera is water, it also contains amino acids, enzymes, vitamins, minerals, antioxidants, and anti-inflammatory fatty acids. These important compounds contribute to aloe vera’s effectiveness for treatment of burns, wounds, insect bites, and rashes. These two healing all-stars are incredibly multi-functional. The alkalinity of baking soda has a cooling effect and will neutralize the acid of a bug sting or bite, stopping the itching feeling fast. Meanwhile, witch hazel is a clear liquid that comes from the witch hazel shrub. It’s been used for centuries by Native Americans for various skin ailments – like this one and this one. Today it’s used as an astringent, which in this recipe treats and reduces size of the bug bite. It also works well to repel mosquitos. 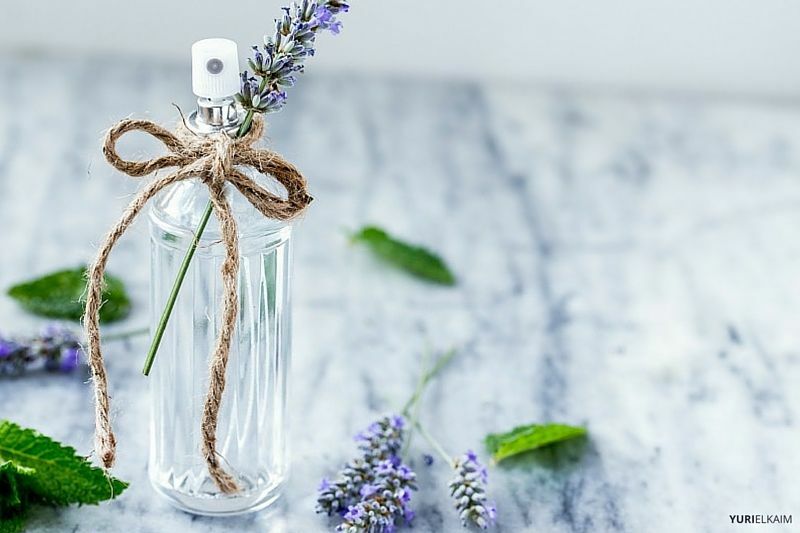 If you prefer a different scent, you can feel free to swap in another essential oil of your choice, as long as it’s known to be mild on the skin. A single drop of grapefruit, citronella or lemongrass make pleasant alternatives. You’ll feel instant, cooling relief after spraying or dabbing on either of these itch soothers. Make sure to apply as soon as possible after you notice a bug bite for best results and to reduce symptoms. Reapply every two hours to keep redness and itchiness at bay. We’ve all smelled the distinct, unpleasant smell of store-bought bug spray: It’s just plain gross. 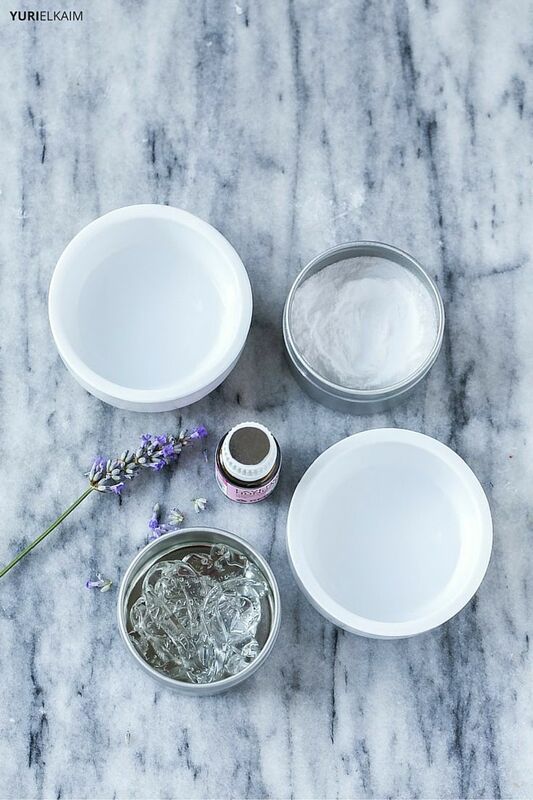 Meanwhile, these DIY formulas contain pleasing and all-natural essential oils that smell great. 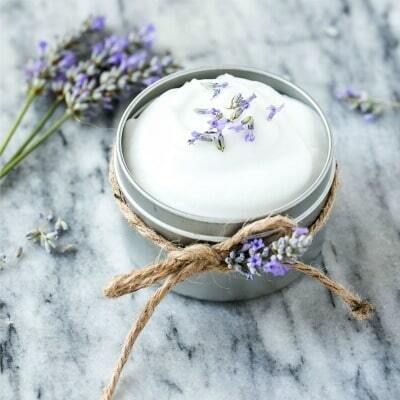 The lavender will transport you to the French countryside, producing a wonderful relaxing feeling. Peppermint has a fresh scent that’s full of familiar pep, and the eucalyptus has a woodsy, invigorating scent. Your nose will thank you for these all natural bug bite remedies. These simple recipes are easy to make and perfect for keeping on-hand this summer. I recommend making just enough to use for one season. For best results, these remedies should be stored in seal containers and used within 60 days. Place baking soda in a small bowl. Add aloe vera gel and witch hazel, stirring until smooth. Add the water and stir until the mixture resembles a smooth paste. Place in an airtight container. Use within 30 days for best results. To use, rub a small amount of paste on itchy areas. Use as often as needed or add to a hot bath to treat all-over bug-bite itch. Here's a summertime insect repellant that not only works, it actually smells great, too. Mix all ingredients together. Place in a spray bottle. Shake well before use. Discover my 10 safest and most effective natural home remedies that work without harmful chemicals. Download my FREE Natural Remedies Handbook now – a $19 value – by clicking the banner below.